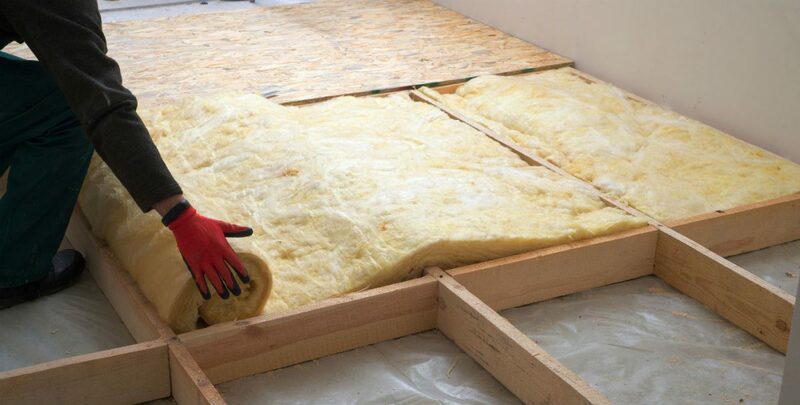 Call Heble Spray Coatings LLC for reliable spray foam insulation services. Call Heble Spray Coatings LLC for reliable spray foam insulation services. We are one step ahead and we will treat you with the respect you deserve. The most respectful company in the Odell NE area.